Save SAR 4 (36.36%) – Earn 1 Shukran What is Shukran? Shukran is the Landmark Group’s award-winning loyalty programme in the Middle East, which allows you to earn Shukrans when you shop any of our brands. 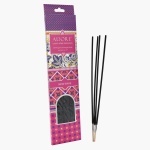 Oozing out a refreshing and soothing aura, these sticks are great to use for spiritual or meditation purposes. 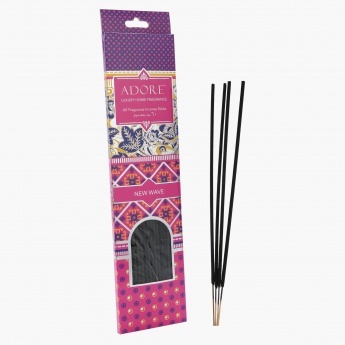 Each stick from this set burns slowly to last long and fills your room with a satisfying aroma effortlessly.